Welcome to our guild website. The site you are on right now is a product of our childhood and creative imagination, and dedicated to all the fans of Star Wars. It all started when the first "Star Wars" film premiered on May 25, 1977. The film captured audiences like no other film before or after it Whether it was just supposed to be a new sci-fi movie or an indepth story to harness our imagination, we were catapulted into the story, wanting to live and breathe it. From the little kids in the front row to the aging adults in the upper back rows of the theatre, we were not prepared for what was to come, and we loved every minute of it. Since that time, Star Wars has had numerous sequels, prequels, and spin-offs, as well as the many novels and games that have been introduced to the masses. This site is the culmination work of a good many fans that love Star Wars and play one of the many games to have been registered under the Star Wars license. Star Wars : The Old Republic ( a.k.a. SWTOR) was first announced on October 21, 2008, but the game was not released until December 20, 2011. Early access started on December 13, 2011. Our Guild, The Covenant of Tython, was founded on March 22, 2011, the day we were allowed to setup guilds for the game, 9 months before the game was even released. To give you a little information about us, we are an international guild, with members stretched all over the U.S., Canada, England, Denmark, the Caribbean, etc. Most of us came to SWTOR from Star Wars Galaxies, and we are used to roleplaying together all sorts of stuff. 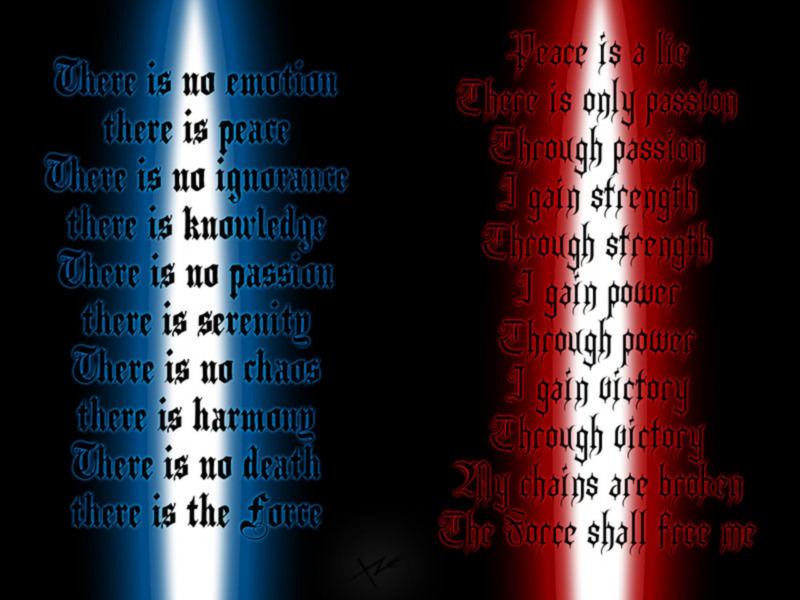 Depending on the members roleplay experience, some roleplayed in SWG (Star Wars Galaxies) on multiple servers, in the Jedi vs. Sith Roleplay forums, Last of The Jedi Roleplay forums, and or started off roleplaying in other areas such as Dungeons & Dragons, Magic : The Gathering, Superheroes Roleplay or even roleplayed in the old pen and paper form with dice on the D20 system. We also have members that have roleplayed in WoW (World of Warcraft) and LotRO ( Lord of the Rings Online) games. Even though we are a medium to heavy roleplay guild, we accept everyone on all levels of RP experience, even those without RP experience but want to learn. We do NOT "host" a story, like some guilds. We do however ask that everyone bring their own storyline into the guild. We do have a master / padawan system in place, as well as a setup for our troopers and smugglers to roleplay with. Apart from your class story that Bioware has given, each person needs to bring their own character to life, within reason (lore). Our leadership is setup in a different form than most. Everyone has chance to be promoted or demoted for the benefit of the guild. Even the guild leader has to report to his officers to make any changes. That way, there is no drama or power plays in the guild. We host this website for our members as well as anyone else that has need of it. Please understand that due to many great fansites out there, we do not repost unless circumstances arise which may clarify things a little better. We believe it is better to give credit where it is due. We do believe in hosting others cause their name deserves the credit. To get any more information...you can use the "contact" page on the website. To get an invite, see any one of our guild members, and register on the website. Thank you. "This site is in not endorsed by or affiliated with LucasArts, BioWare, or Electronic Arts. Trademarks are the property of their respective owners. LucasArts, the LucasArts logo, STAR WARS and related properties are trademarks in the United States and/or in other countries of Lucasfilm Ltd. and/or its affiliates. © 2008-2012 Lucasfilm Entertainment Company Ltd. or Lucasfilm Ltd. All Rights Reserved. BioWare and the BioWare logo are trademarks or registered trademarks of EA International (Studio and Publishing) Ltd. You may not copy any images, videos or sound clips found on this site or „deep link‟ to any image, video or sound clip directly.